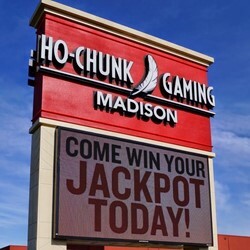 Want your casino hotel room near Whiskey Jacks Saloon comped? Become a URComped VIP (it's free). 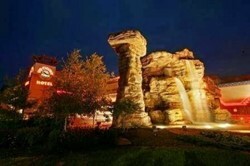 Want to stay at a casino near Whiskey Jacks Saloon?